Three new associates have joined Linetec to support the company's continued growth and its customers' ongoing need for high-quality, high-performance, finished, architectural aluminum products. Brandon Slowiak started his role as a continuous improvement manager, Cody Horne as a manufacturing engineer and Tad Klabacha as a senior technical engineer. In his role as continuous improvement manager, Slowiak reports to Linetec's vice president of operations Andy Joswiak. He is responsible for leading the company's Lean initiatives and continuous improvement training and activities, inspiring a culture of continuous improvement, and driving results through ongoing process improvements. Most recently, Slowiak worked as a value stream manager at Parker Hannifin Corporation, a global leader in motion and control technologies. 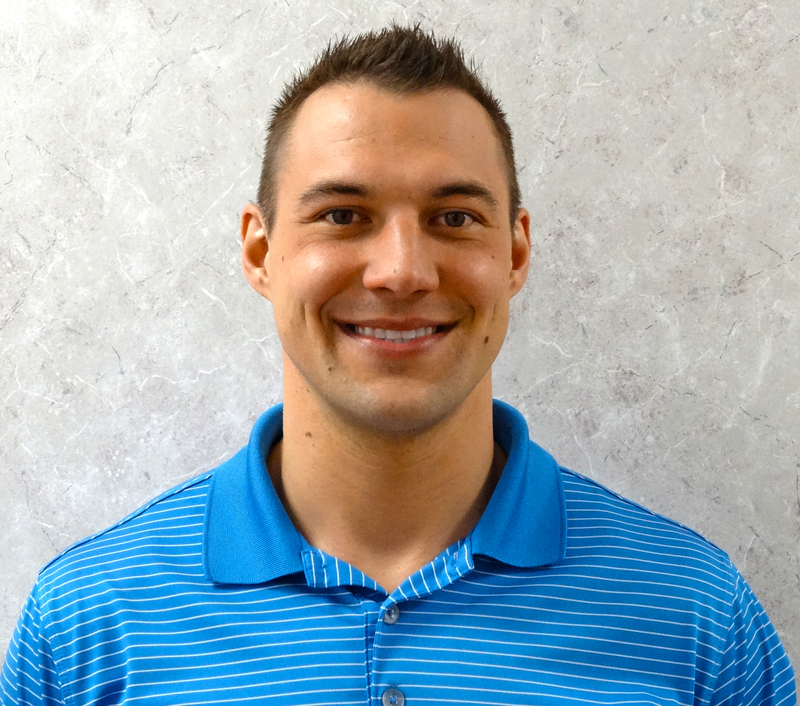 Seven years ago, he began with the company as a process engineer and earned progressively more challenging roles while gaining experience in operations. Certified as a high performance team coach, he has led Lean manufacturing training programs. In addition to his knowledge of Lean, he has a bachelor's degree in manufacturing engineering with a minor in business administration from the University of Wisconsin-Stout. He currently lives in Wausau. Horne also is a University of Wisconsin graduate and lives in Wausau. He graduated from Marathon County with an associate's degree and from Platteville with a bachelor's degree in mechanical engineering. 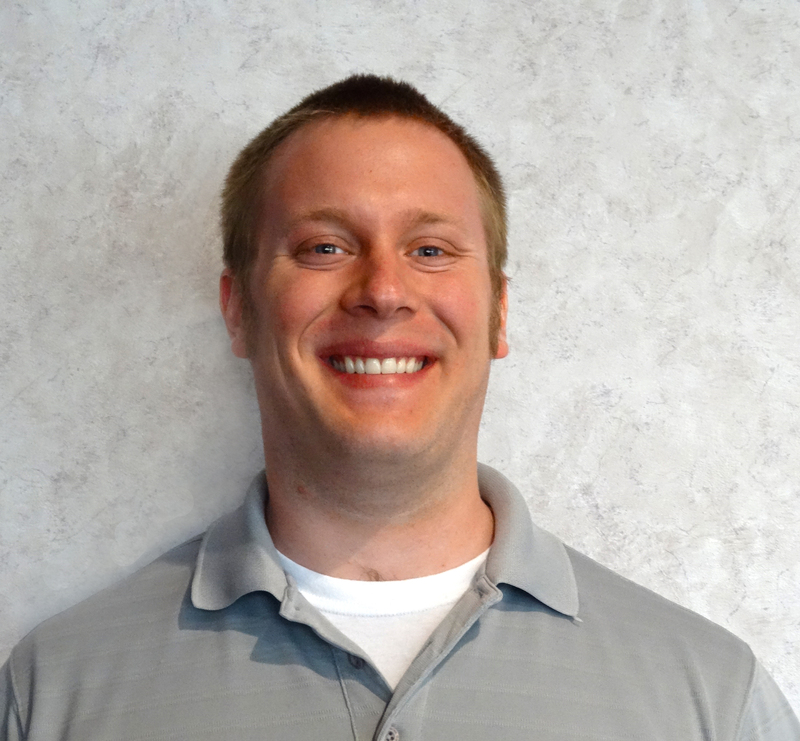 His professional engineering experience includes positions at Greenheck Fan Corporation, Neenah Paper, Hydratight and most recently, as a product engineer with custom hydraulic cylinder manufacturer JARP Industries, Inc. At Linetec, he will focus on continually and cost-effectively improving the manufacturing process. 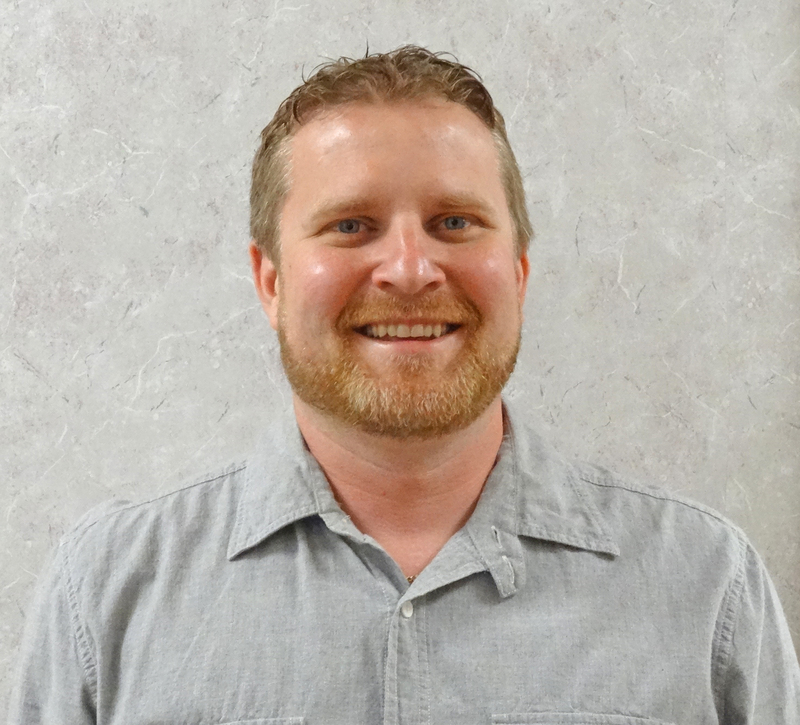 He reports to Bob Laduron, Linetec's quality and process improvement manager. Also reporting to Laduron, Klabacha also will recommend and implement continuous improvements through value-focused manufacturing processes. Drawing from more than a decade of experience in manufacturing, he previously worked at Vista Outdoor's Federal Cartridge Company as a manufacturing engineering supervisor responsible for managing a 17-person team. He holds several technical certificates including as a Six Sigma Green Belt and for Lean manufacturing. He graduated from the University of St. Thomas in Minnesota with a bachelor's in mechanical engineering. He relocated from the Twin Cities to the Wausau area.